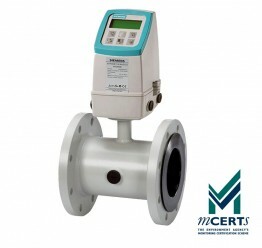 We have a comprehensive range of WRAS, OIML/ MID & MCERTS approved water meter styles based upon proven principles suitable for environmental monitoring applications. Single-jet, multi-jet and Woltmann helix are some of the types of WRAS approved water meter we can supply. 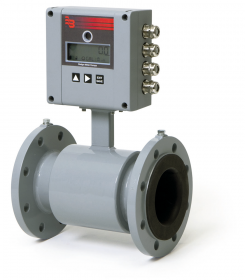 Most water meters in our range have an optional pulse output facility and remote reading options available. 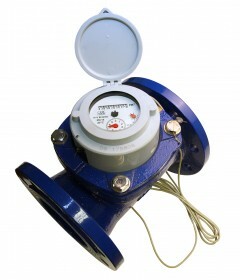 All our water meter models are designed and tested to ensure guaranteed accuracy at extremely competitive prices. We can also supply telemetry and logging equipment to accompany these products.